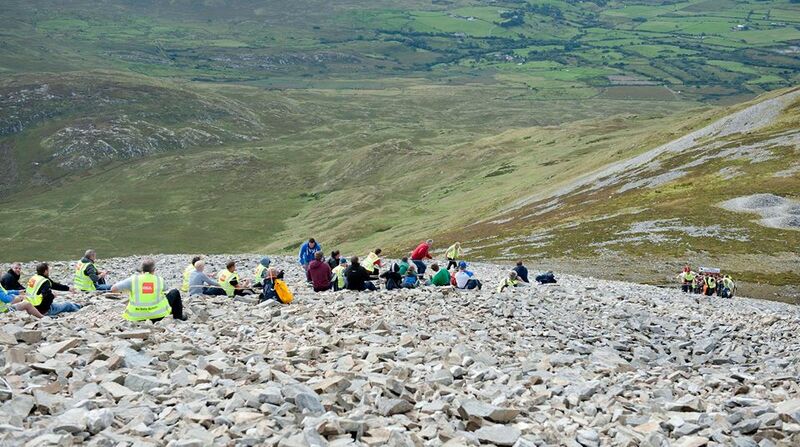 Members of Roscommon Civil Defence assisted John Tobin along with his family and friends in his assent of Croagh Patrick, the successful attempt in fulfilling a lifelong dream for John was completed on September 10th. 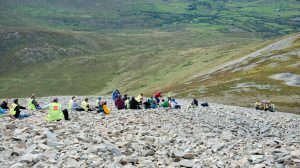 The group assembled at the base of the Reek at 08:30 and began the attempt at 10:00 reaching the summit 13:30 this was an emotional moment for all involved. After some peaceful reflection we commenced the descent reaching the base at 17:00. After a debrief everybody reported to be fit and well with no accidents or injuries reported. We would like to express a huge debt of thanks to everybody concerned and in particular Roscommon Civil Defence members Officer Ray Dunne (EMT), Basil Finan (Height Rescue Instructor), Andrew Fox Willie Treacy, Dave Fallon, Kieran Nealon (Paramedic), Evan Finan and Adrian Daly (EMT). 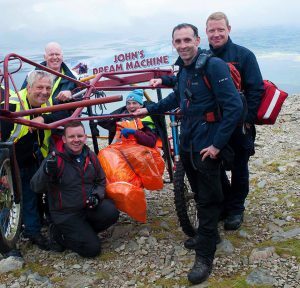 We would like to congratulate Basil Finan on the excellent creation of the Dream Machine, without it the attempt would not have been possible. 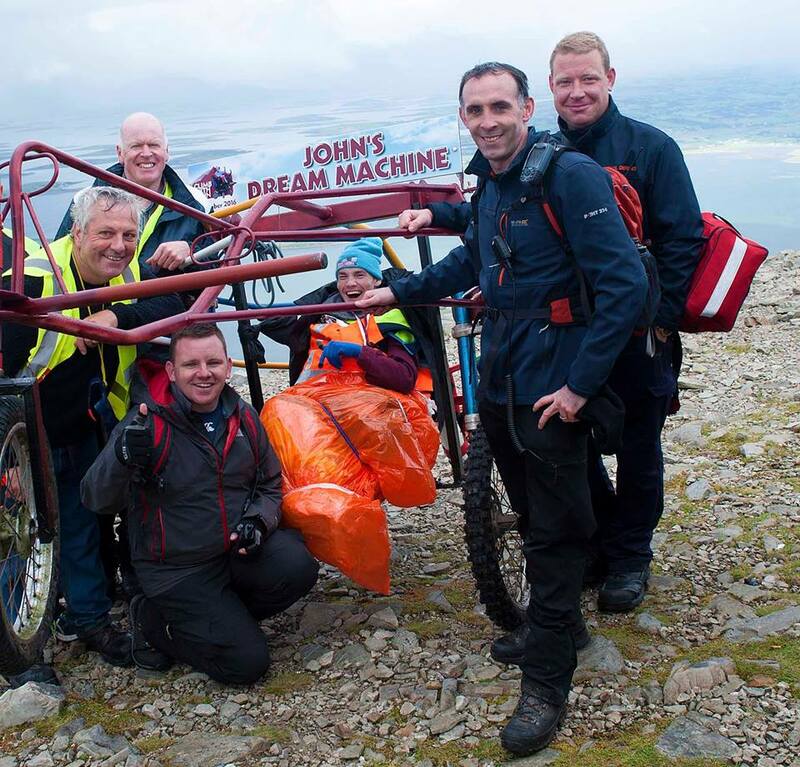 We would like to congratulate John and his family on his wonderful achievement and record breaking attempt.